Baltimore Orioles owner Peter Angelos hasn't always had the best reputation. But a new fan initiative by his O's could teach a few other owners (like the oh-so-politically-correct John Henry) a thing or two. 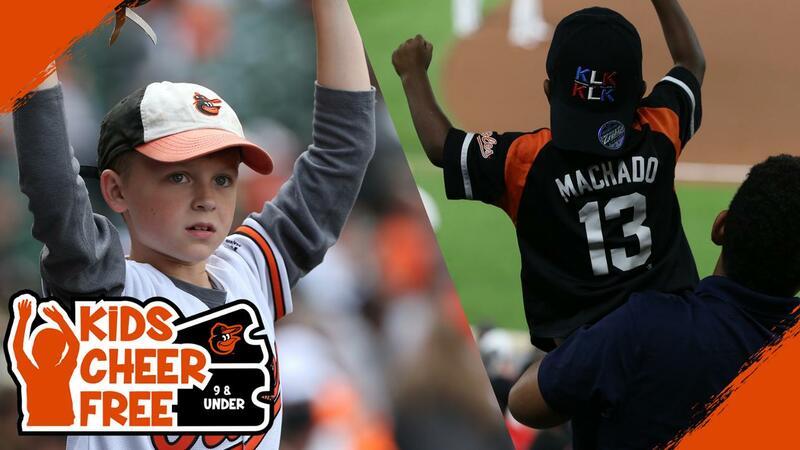 The Orioles recently announced their new 'Kids Cheer Free' program—where every ticket-paying adult can add up to two additional free tickets valid for use by children age nine and under. 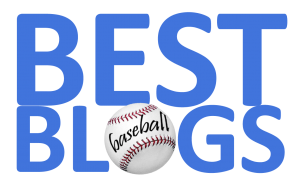 How cool is that in an era when Major League Baseball needs to engage a new generation with the greatest game on Earth? The program is available for every home game except Opening Day at Camden Yards. Good for you, Orioles—hopefully, the Red Sox are listening and will follow suit.